The Company targets properties from $5 million to $50 million. 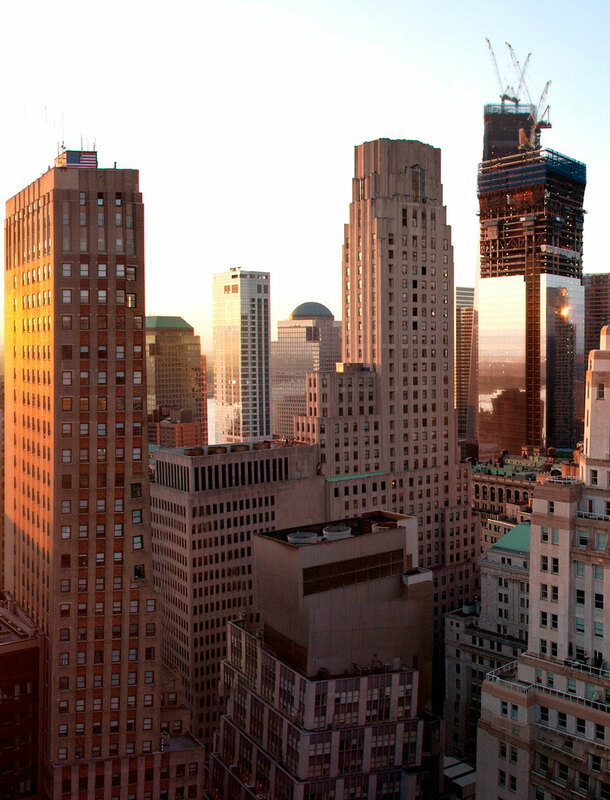 We are currently seeking new investments in New York City, South Florida and Texas. Acquisitions are primarily sourced by direct canvassing and a wide network of transactional brokers. The Company has a proven track record of generating highly opportunistic returns through identifying and investing early in emerging markets throughout the United States. We utilize detailed macro-level data to identify growth markets with strong demographic profiles and favorable business environments and micro-level data to identify specific neighborhoods and asset classes within those markets. The risk profile of each new acquisition is correlated to the projected return. As conservative investors who take pride in creating value for our partners, we seek non-stabilized properties which can generate both near-term cash flow and capital appreciation.